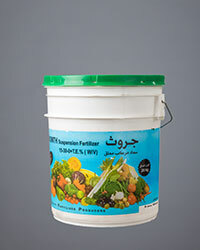 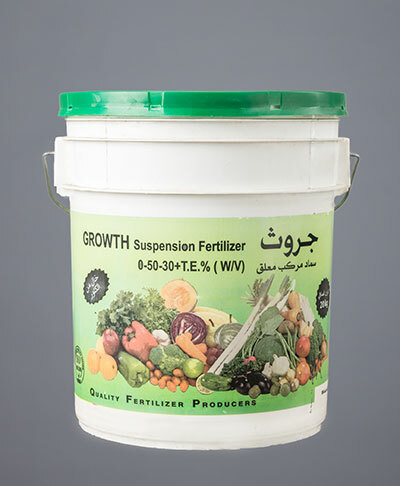 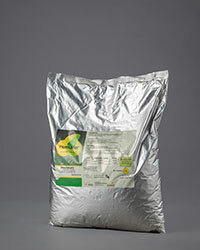 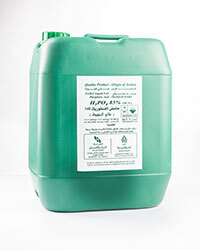 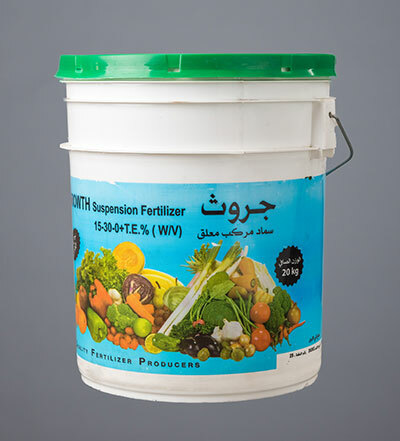 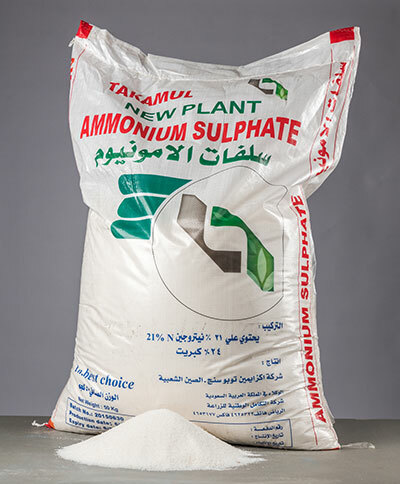 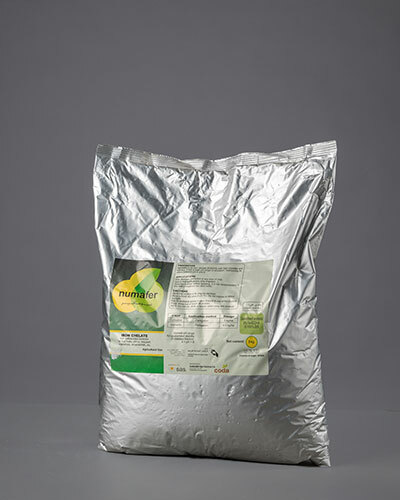 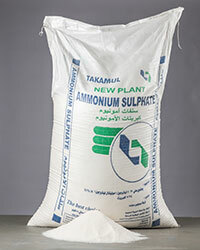 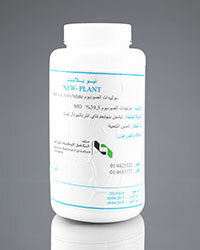 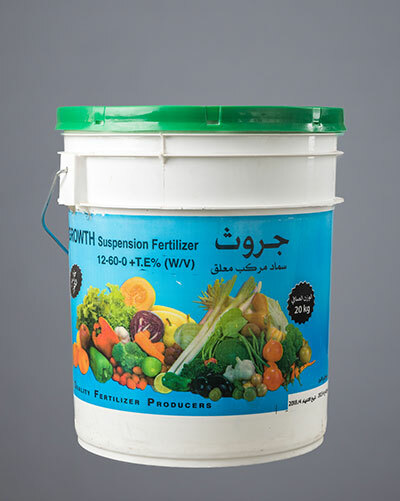 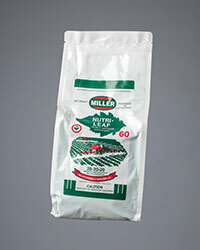 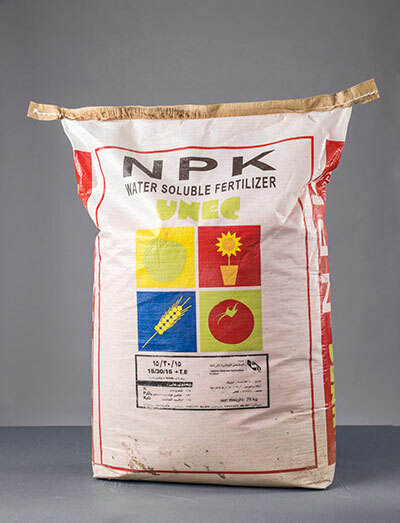 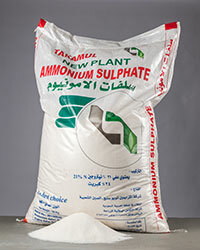 Suspension fertilizer used to heal from nitrogen and phosphorus deficiencies in open field and green houses Preferable to use in the first stage . 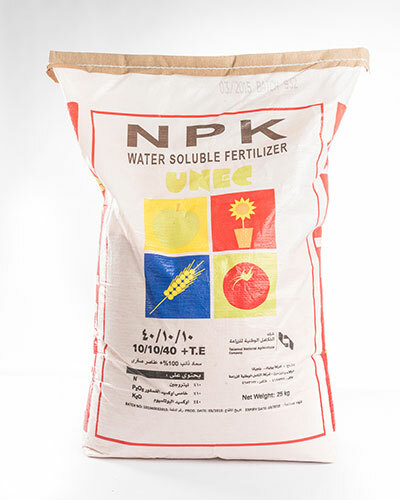 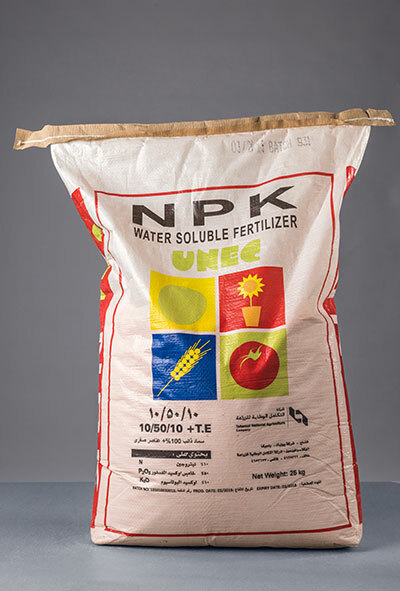 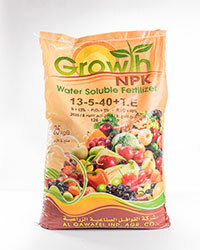 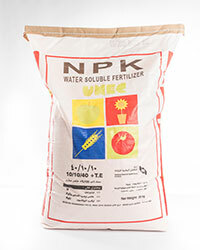 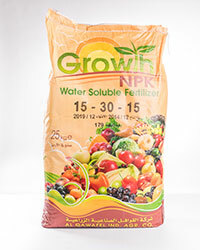 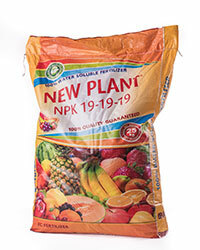 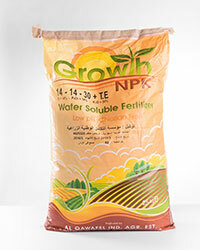 Soluble fertilizer contain high percentage of nitrogen and potassium. 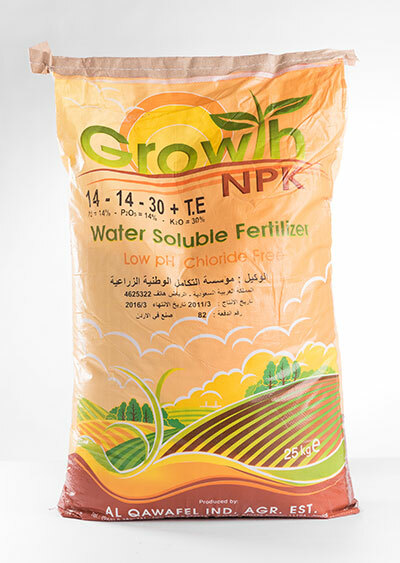 Granular fertilizer with a very low chloride content, as well as sodium and is characterized by high solubility and purity. 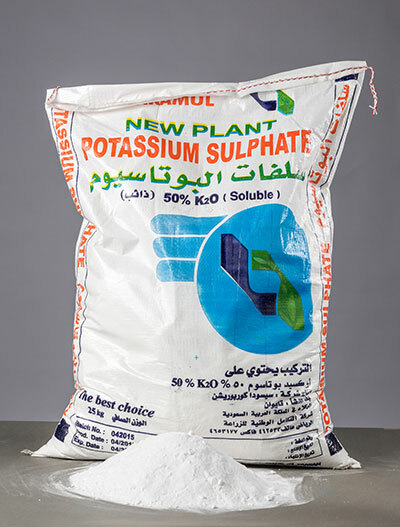 It contains a high percentage of potassium. 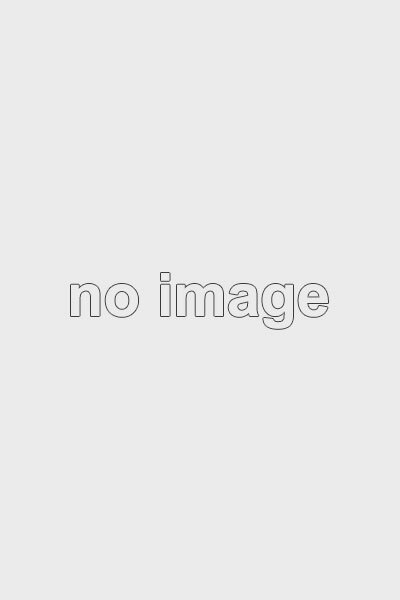 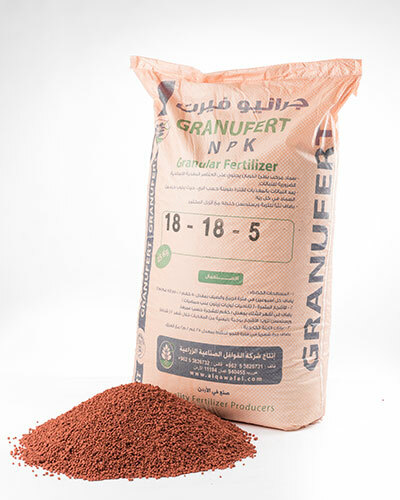 Due to the consistency of granules it easy prose in the traditional way or by using spreading machines. 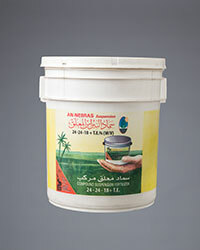 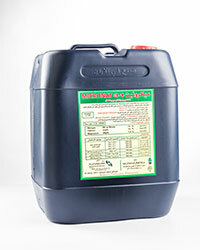 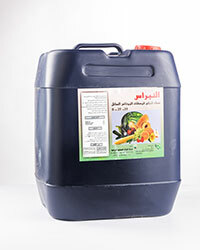 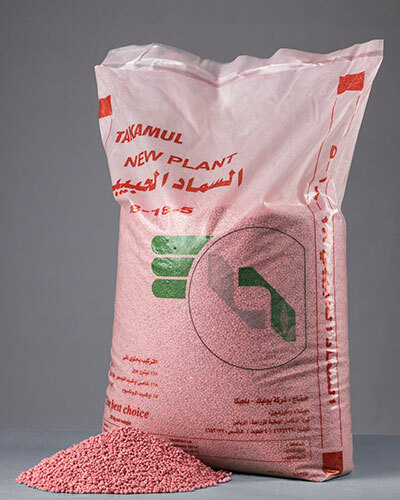 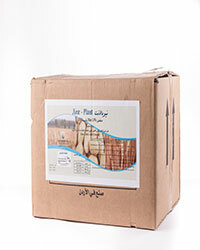 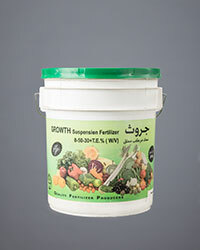 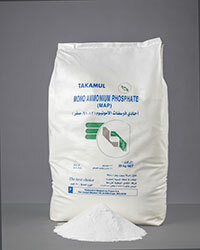 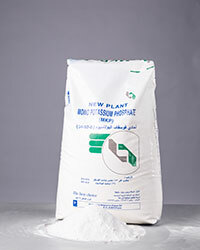 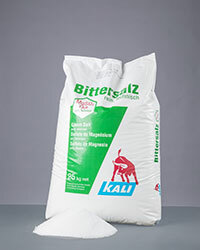 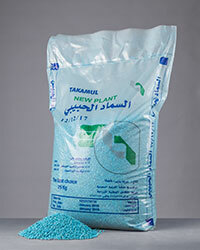 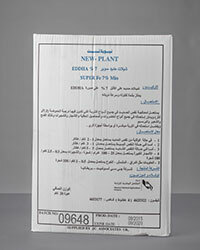 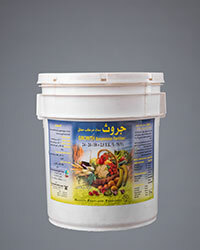 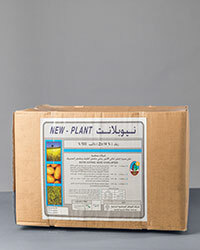 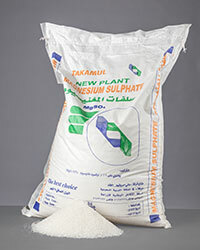 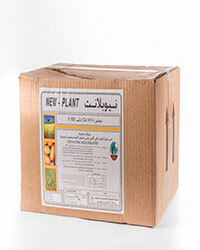 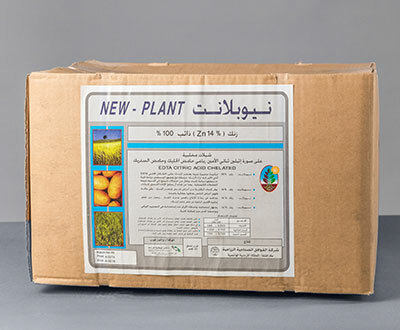 "GRANIOFIRT 18-18-5 -PROCUREMENT 25 KG"
Granular fertilizer compound that contains a combination of major compounds . 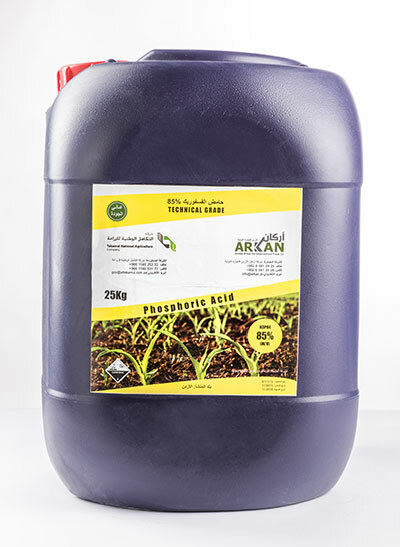 Featuring slowly melt into the soil to feed the plant for long periods and shield them from a lack of nutrients in the soil. 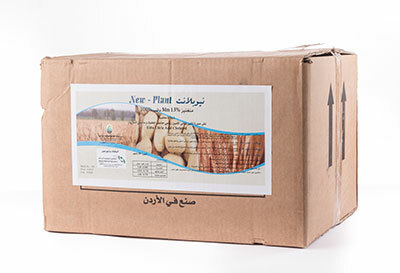 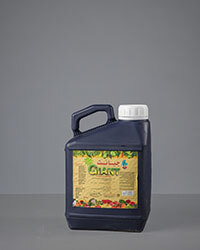 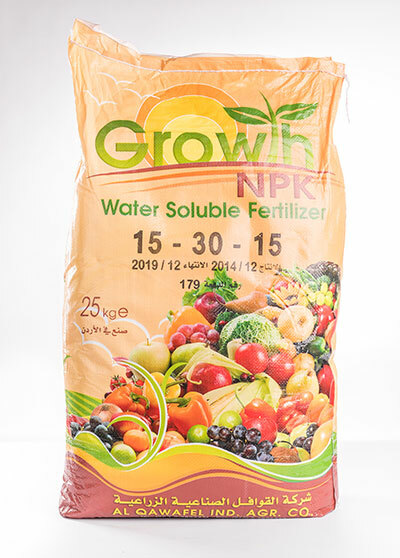 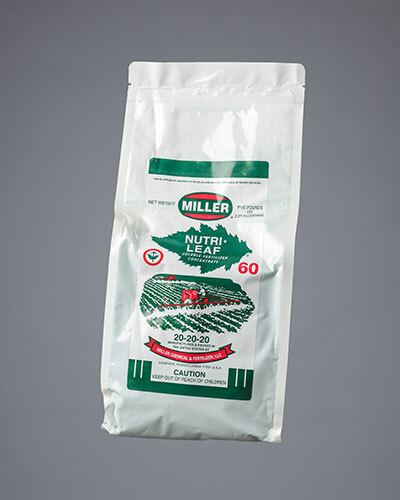 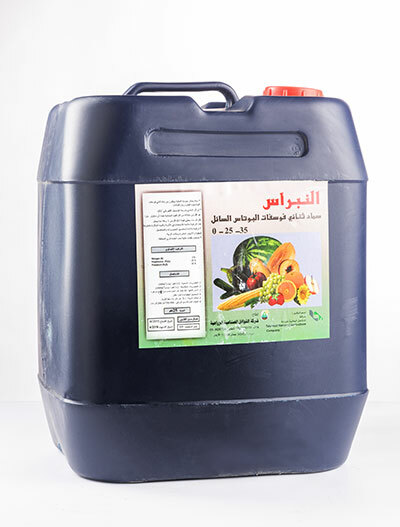 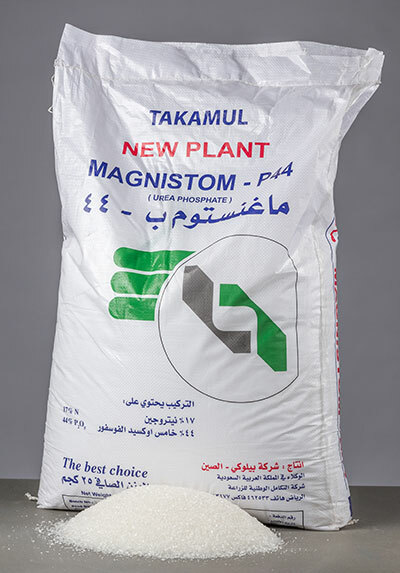 Granular fertilizer compound that contains a combination of major compounds suitable for palm and fruit trees in the growth phase because they contain a high-potash in addition to phosphorus and nitrogen, as well as using for potato and tomatoes before planting. 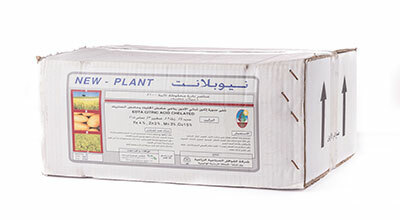 Featuring slowly melt into the soil to feed the plant for long periods and shield them from a lack of nutrients in the soil. Granular fertilizer compound that contains a unique combination of major elements. 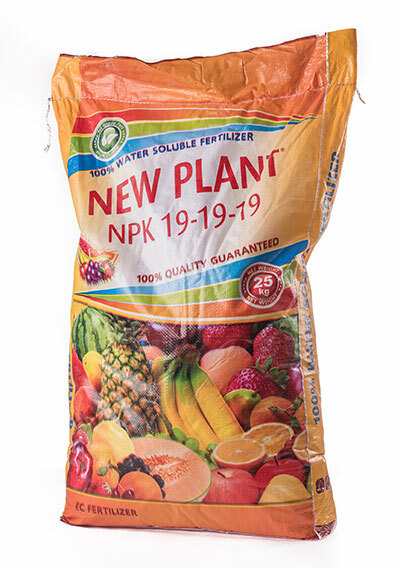 Featuring slowly melt into the soil to feed the plant for long periods and shield them from a lack of nutrients in the soil. 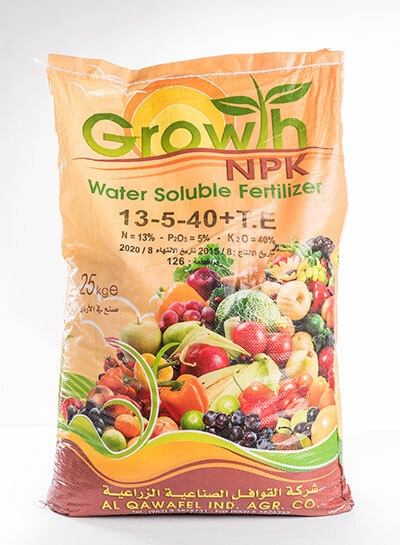 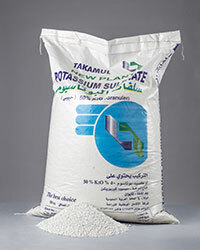 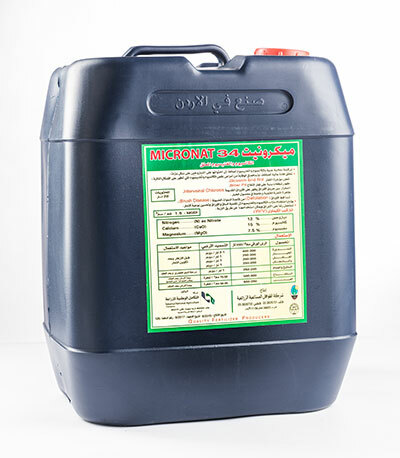 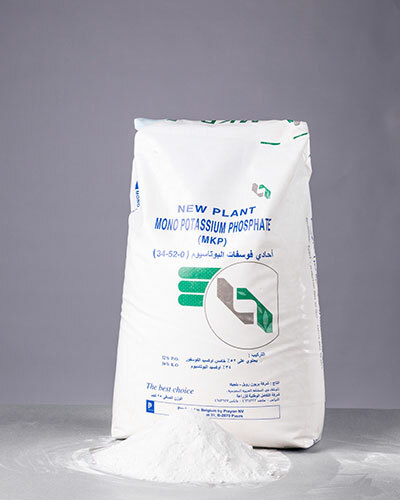 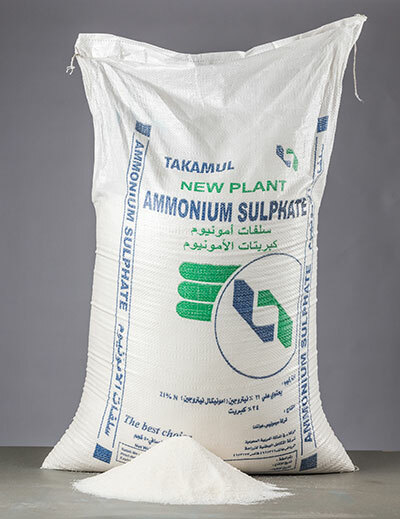 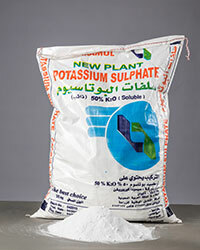 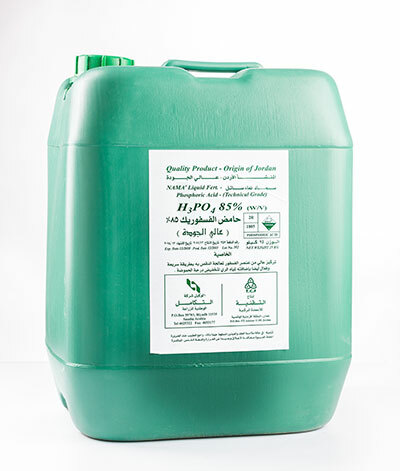 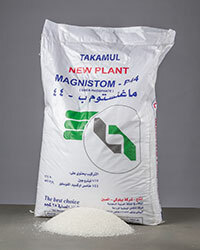 "MICRONATE MIX 21% SULPHATE-PROCUREMENT 20 KG"
"MICRONATE MIX 11.5% CHELATED-PROCUREMENT 20KG"
soluble fertilizer used to heal from nitrogen and phosphorus deficiencies in open field and green houses Preferable to use in the first stage.
" 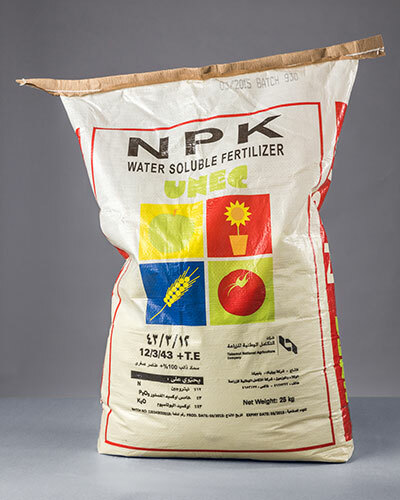 MKP-PROCUREMENT 25 KG "
"NUMAFER Fe 6% chelated on EDDHA"
•	mixable with all pesticides ,can also be mixed with other types of fertilizer. 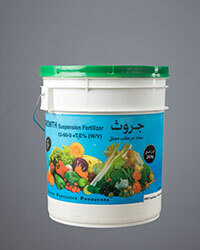 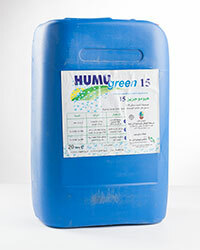 •	used on all types of crop ,spraying on the leaves or by drippers or any other means of irrigation. 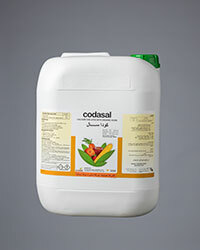 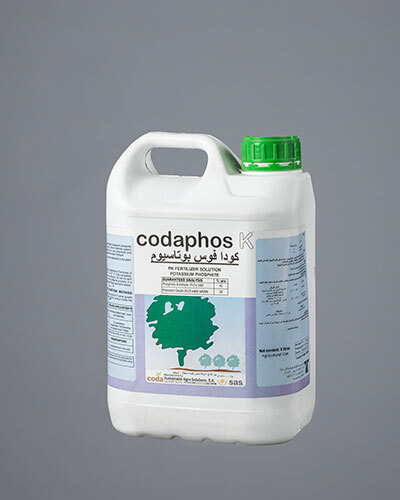 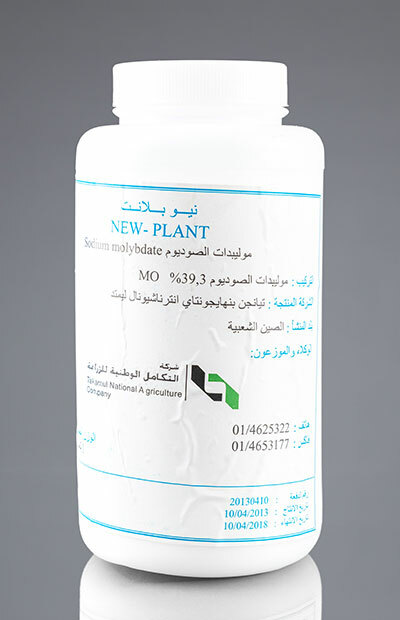 •	CODA-Sal is a compound of liquid calcium specifically directed for use by irrigation. 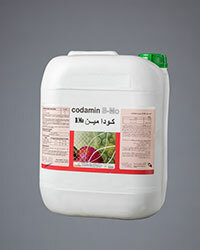 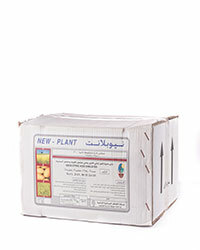 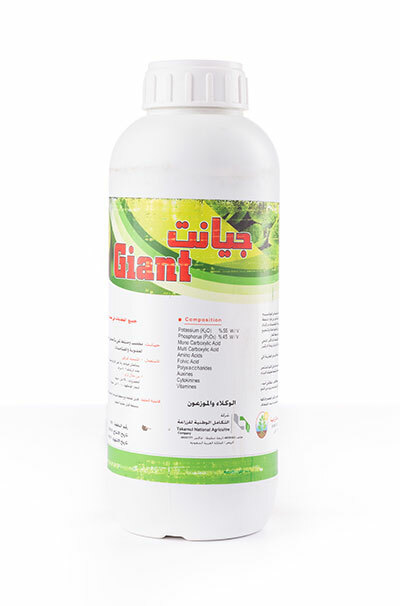 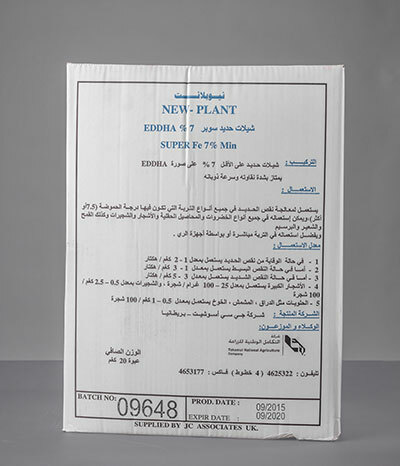 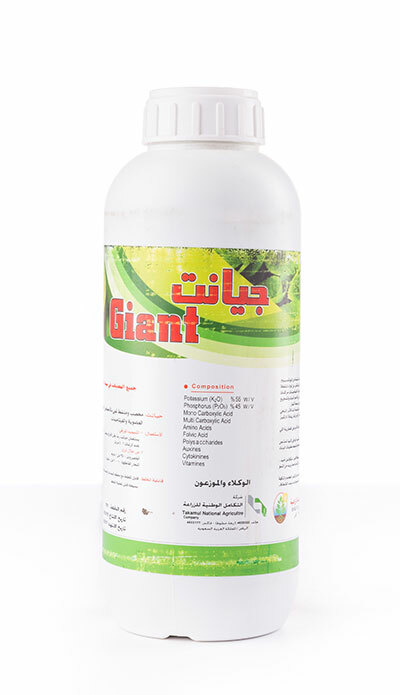 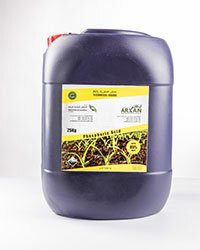 •	Specially designed for crops with high needs of boron productthis product contains Amino acids that help to relocate and penetrate cells walls to activate the flowering and pollination flower setting . 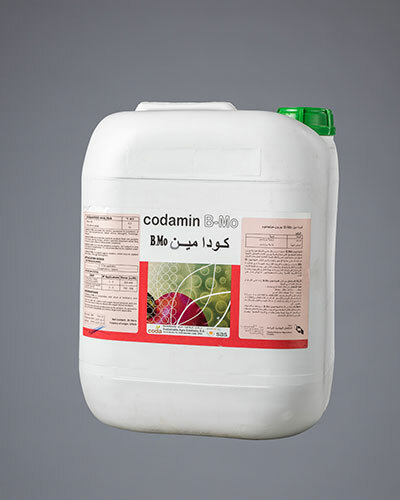 •	CODAMIN activates the plants and improves the tolerance to stress and unfavorable conditions for the growth and development of the plant . 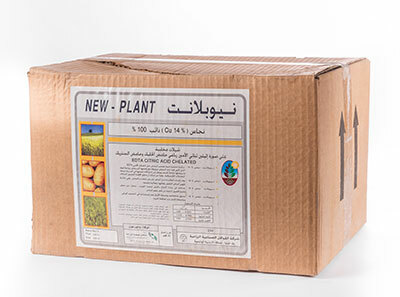 •	Use of the boron and molybdenum elements with the amino acids inhance the production of proteins in the plant which stimulates the emergence and development of buds, flowering, pollination, the flowers settings along with the growth of fruits. 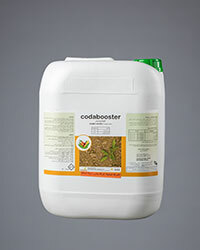 •	Coda Booster improves PHYSICAL, and chemical, biological and soil characteristics, because of the stability and gluten characteristics OF THE humic acid. 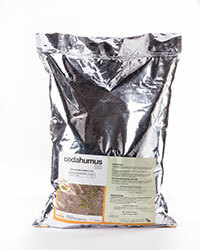 •	Coda Booster increases soil fertility through the effect of humic acid, which in turn chelates major, minor elements and increases the availability , also it's consider a source of carbohydrates, which stimulates microorganisms. 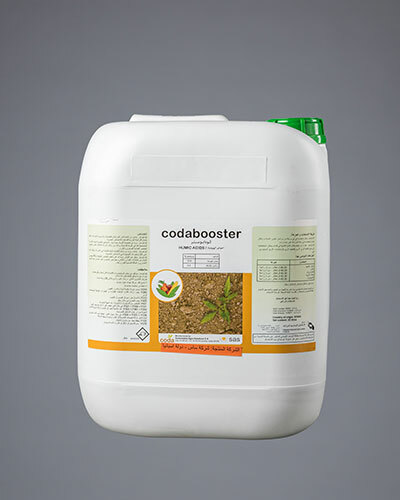 •	Coda Booster improves the development of the roots, and avoid cases of nutritional imbalance and improve the health status and vegetable crops. 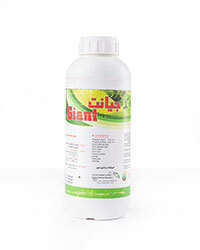 •	Beside that it increase soil fertility and nutrient stability in medium of soil exchanges.